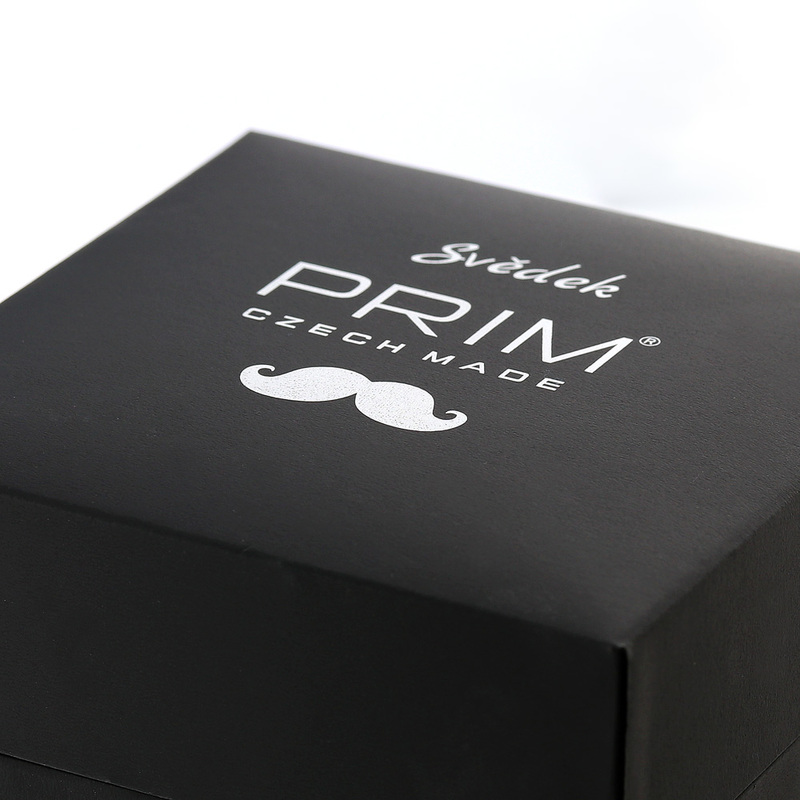 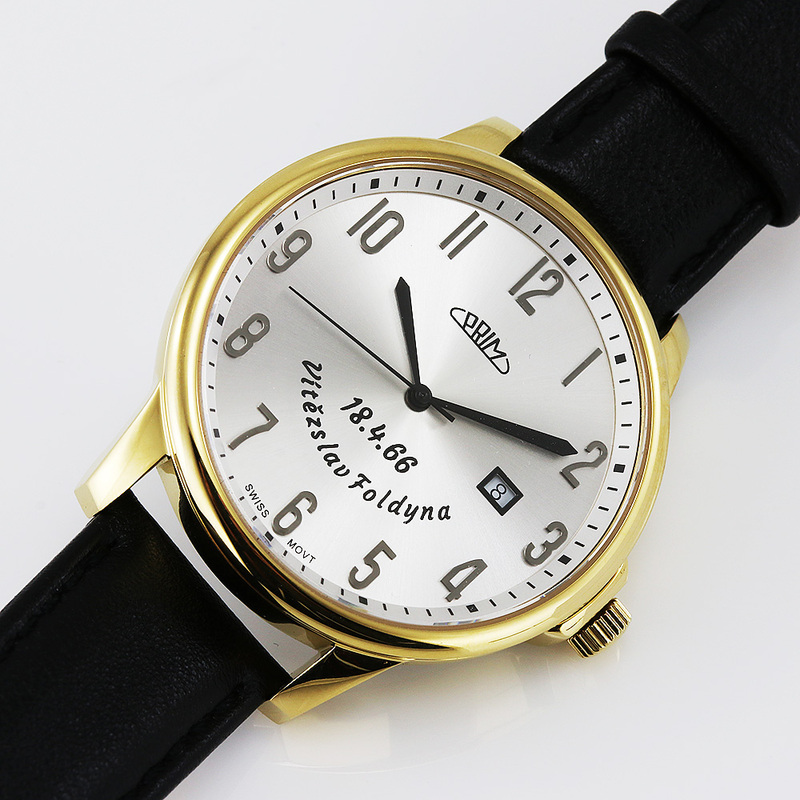 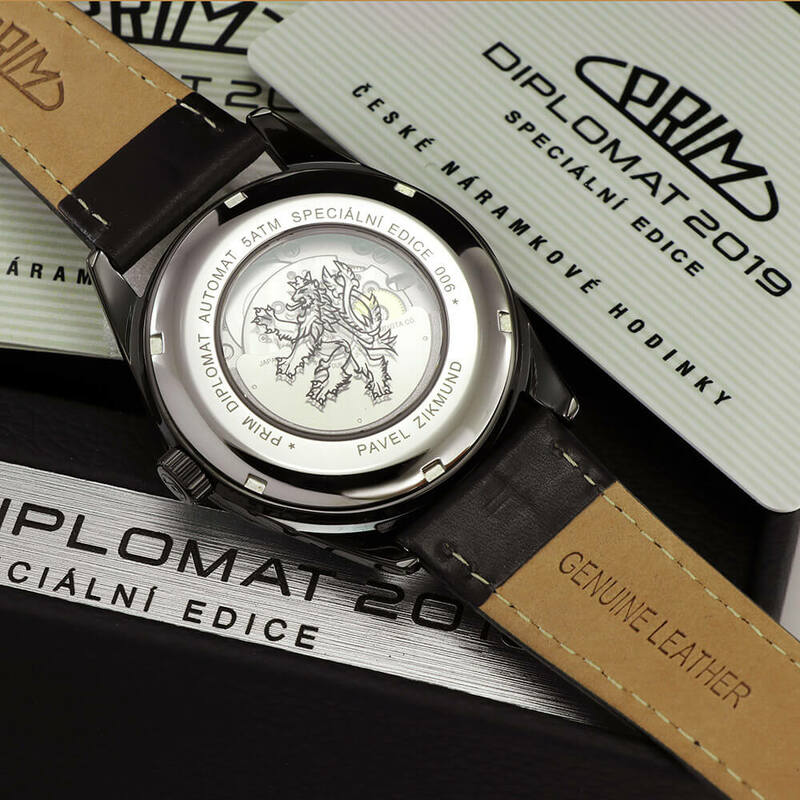 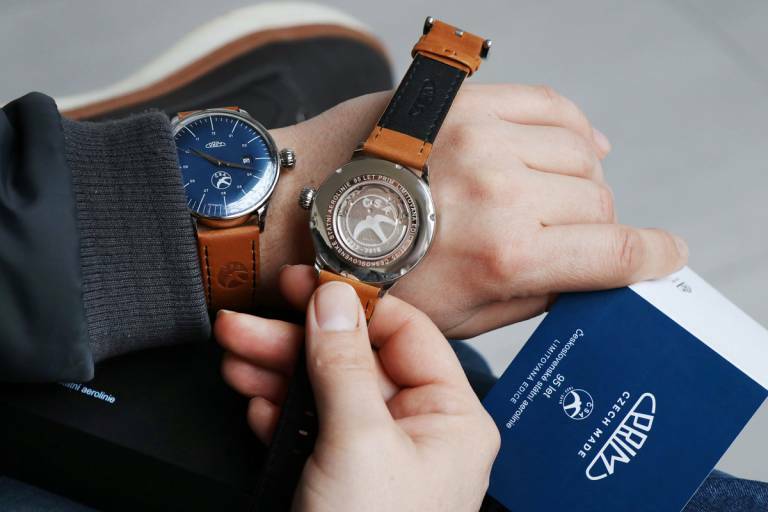 We like to offer our customers an original individualization of PRIM watches. 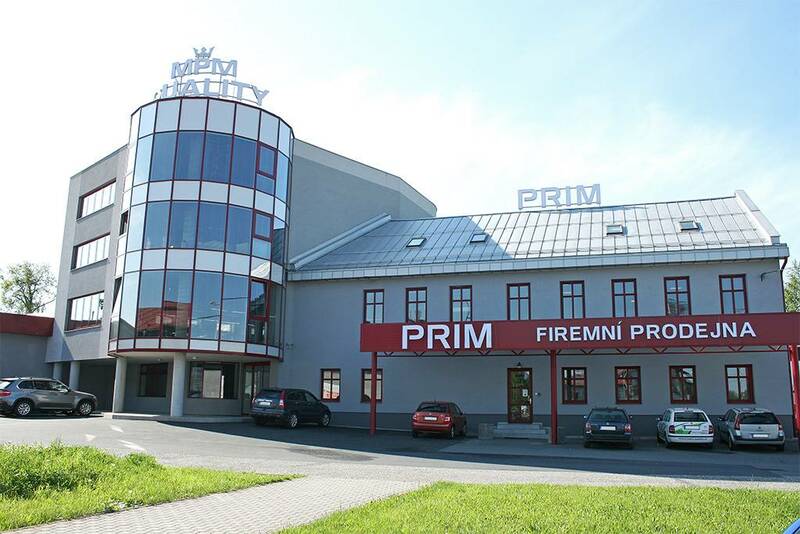 With our team, we are ready to modify existing PRIM models. 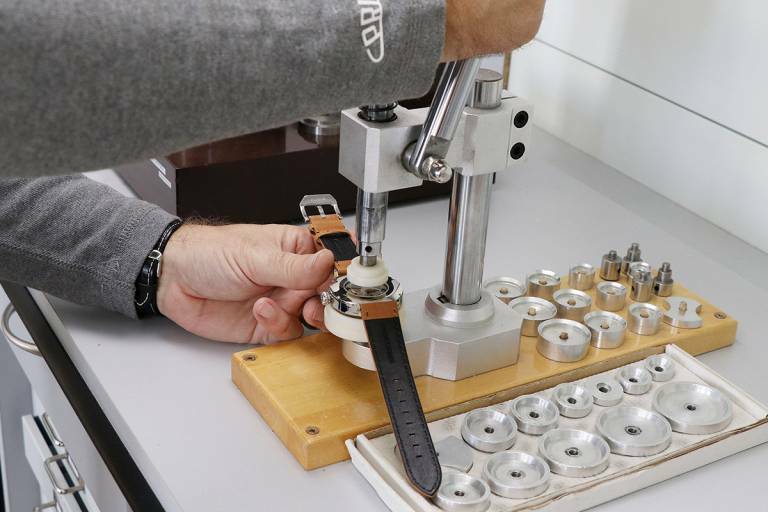 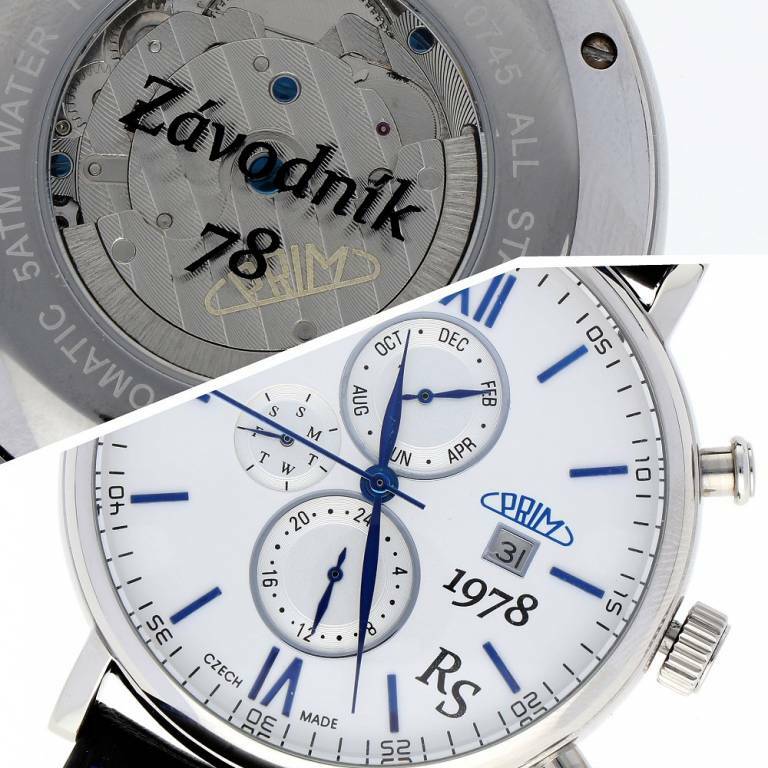 The most popular services include individualization of watches with your own monogram or dedication. 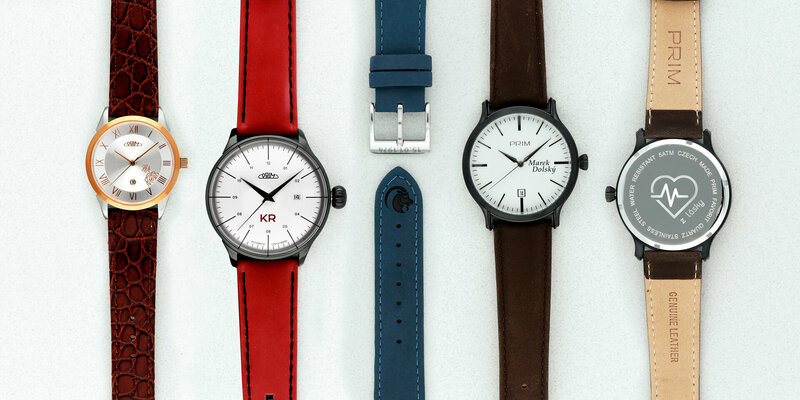 The options are almost limitless, e.g. 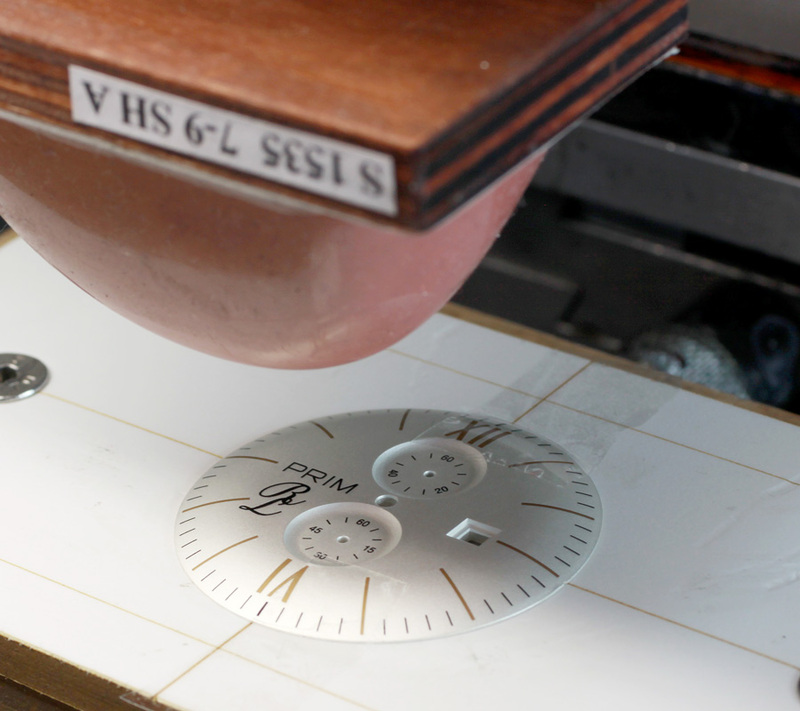 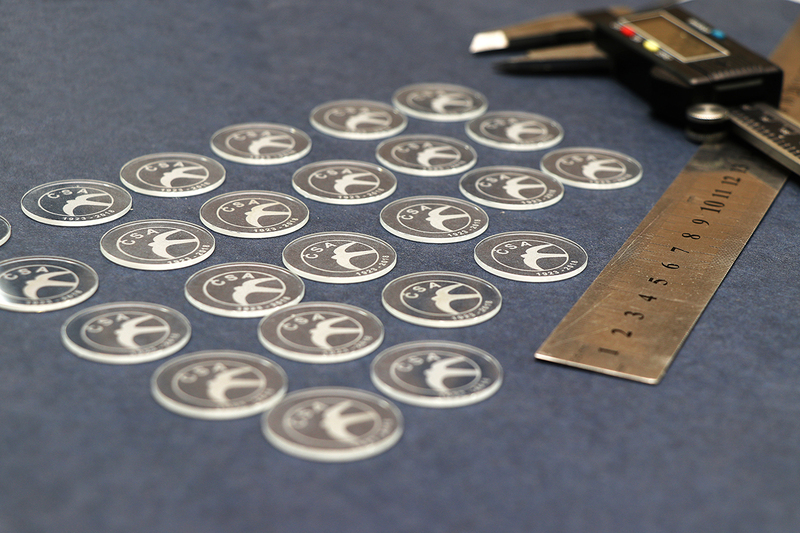 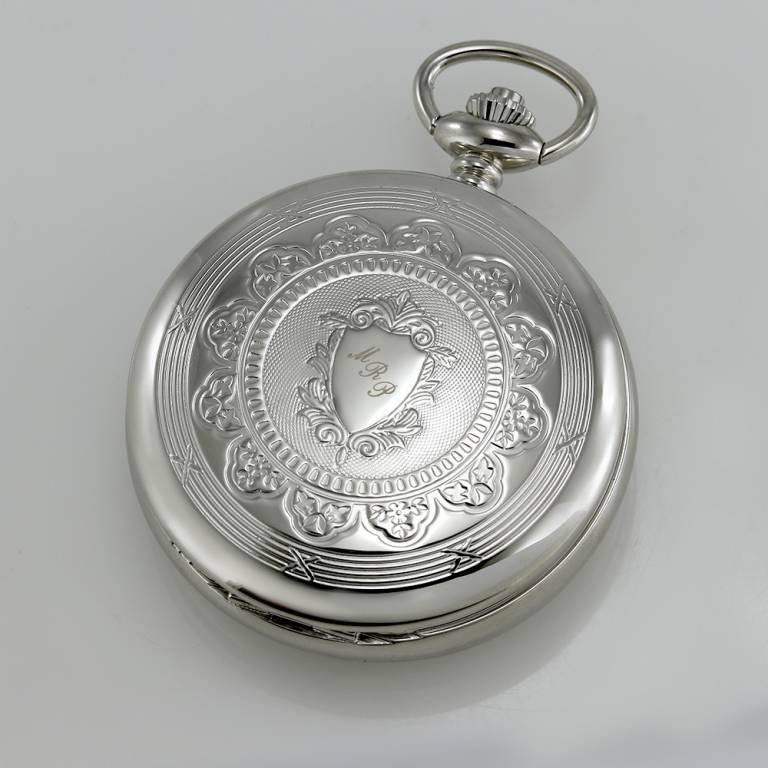 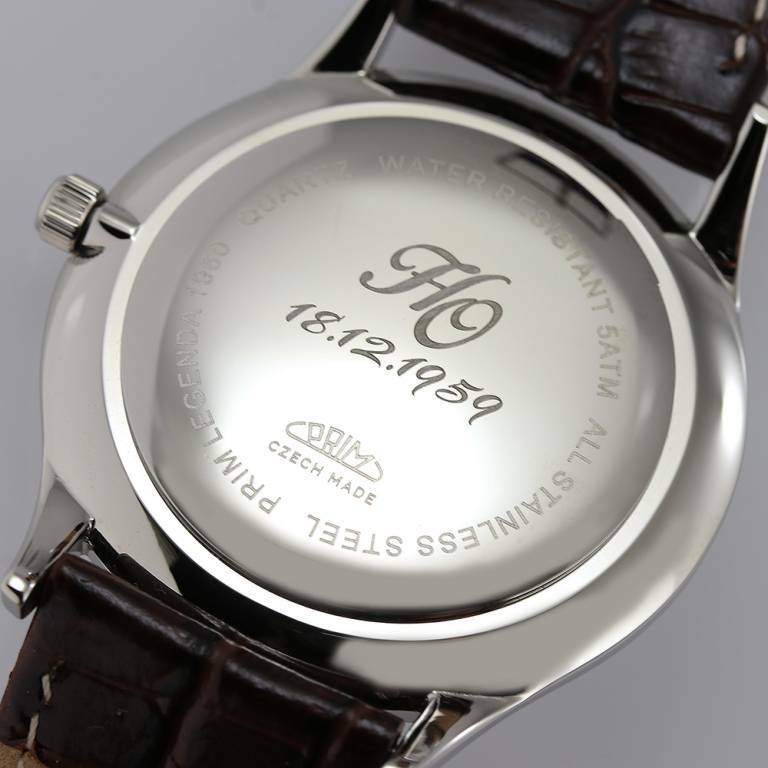 placing a logo or text on the dial, case, aperture or lid. 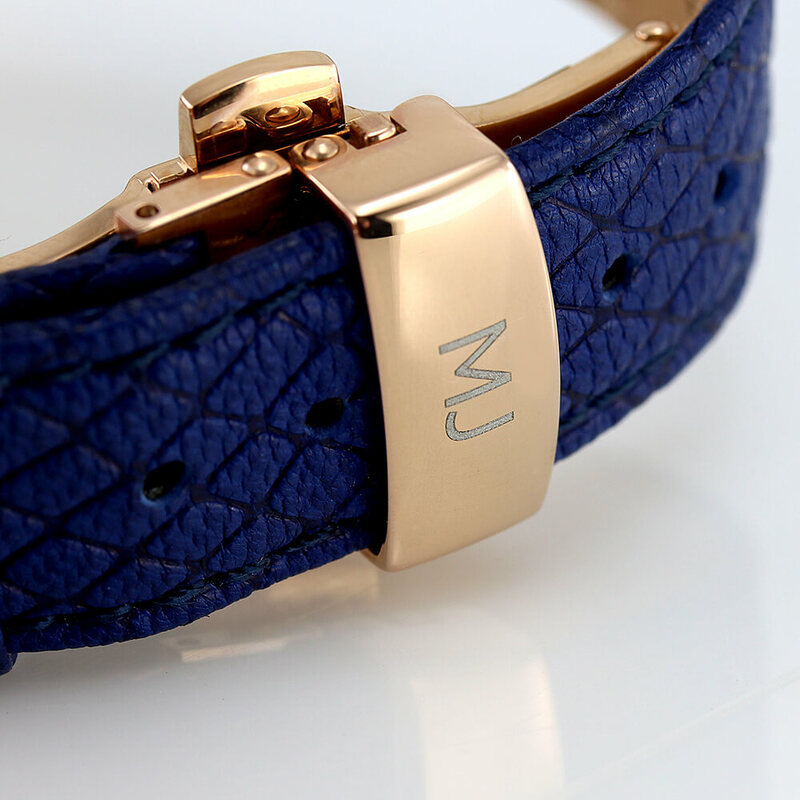 We also offer different types of strap onto which we can place your logo, initials and other symbols using our technology. 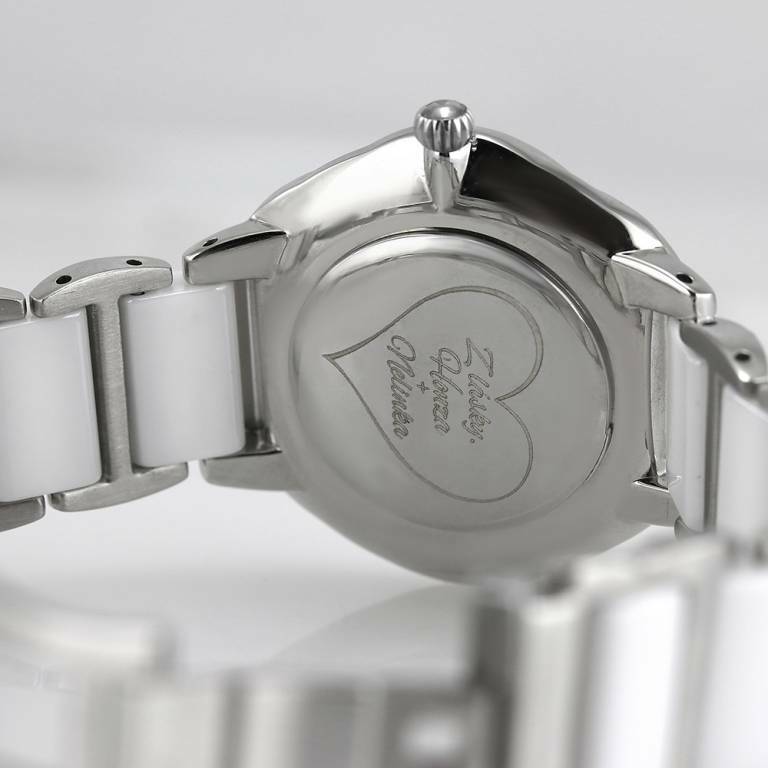 Thanks to these icing on the cake, the donee will know that you still think of him. 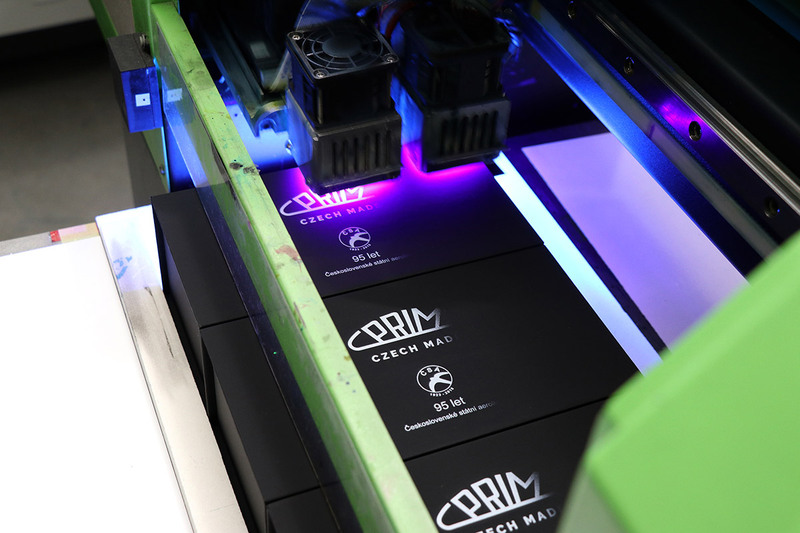 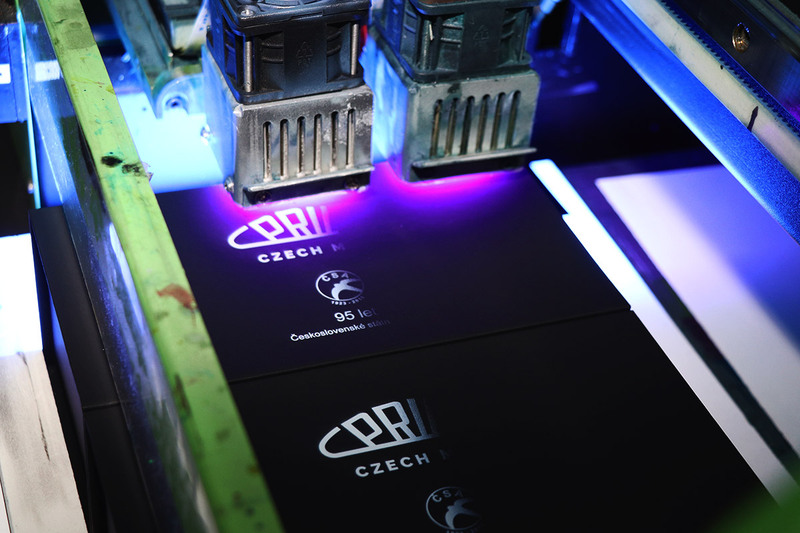 Find out more in our promotional brochure PRIM Individualization. 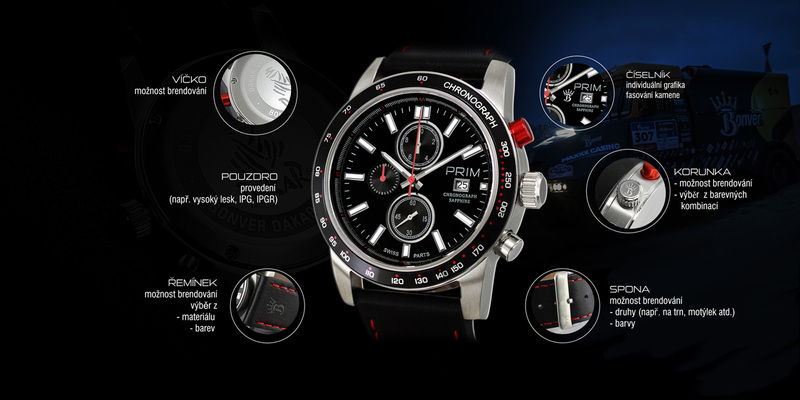 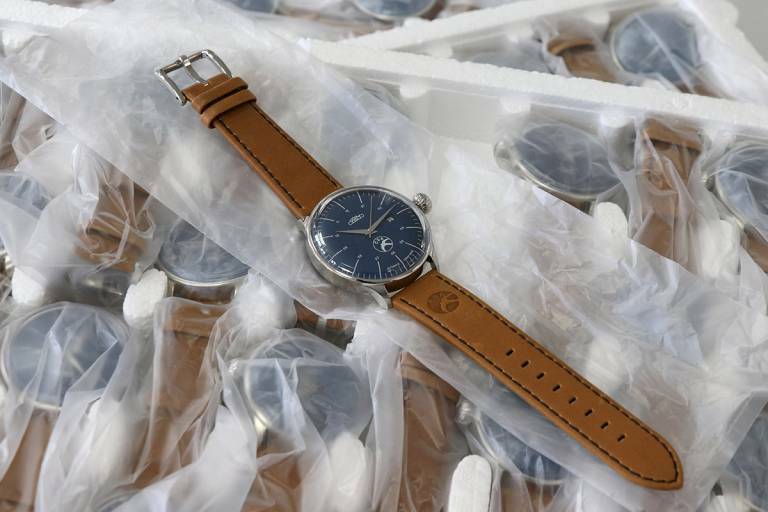 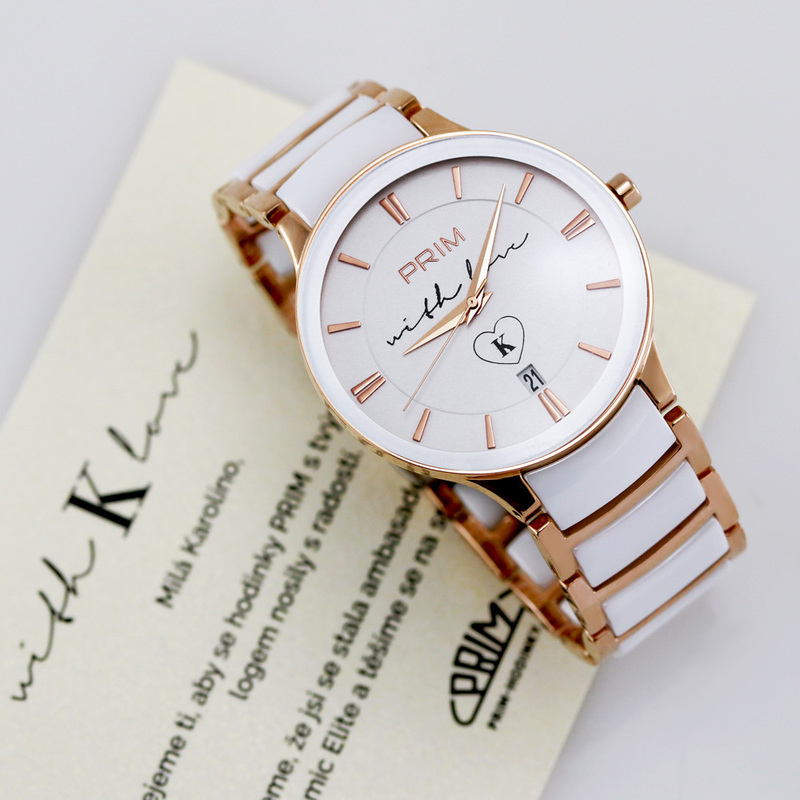 If you have any questions or are interested in ordering watches from a PRIM collection bearing your own company or personal design, logo, name or dedication, feel free to contact us at any time. 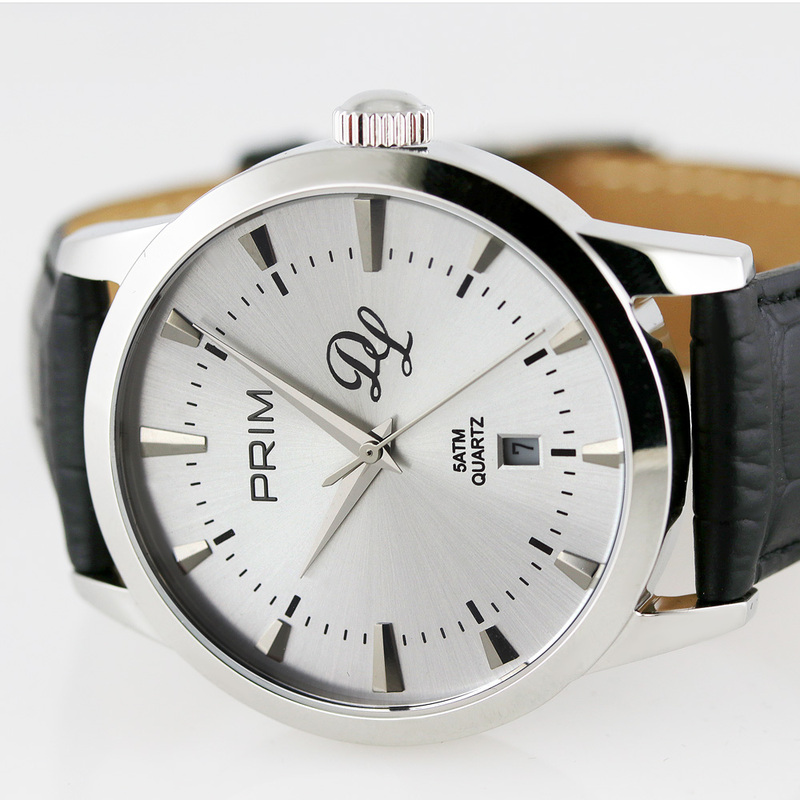 You can choose PRIM watches in our e-shop, or you can personally visit any of our branded stores. 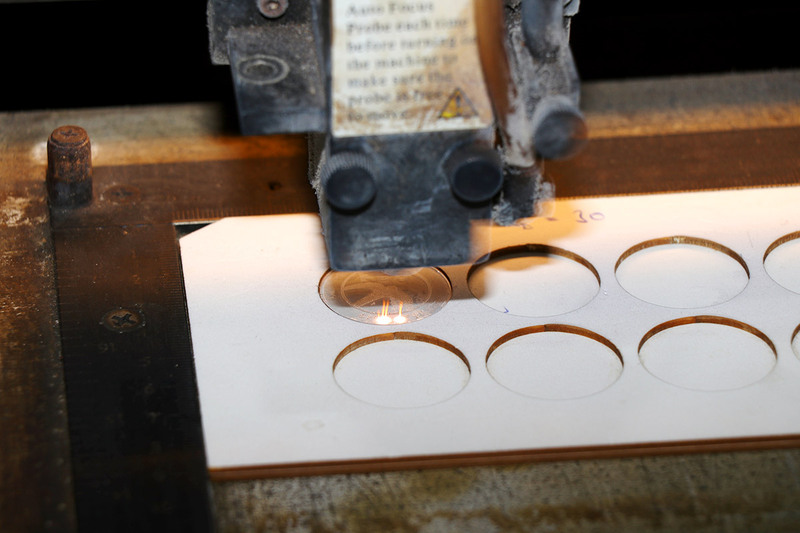 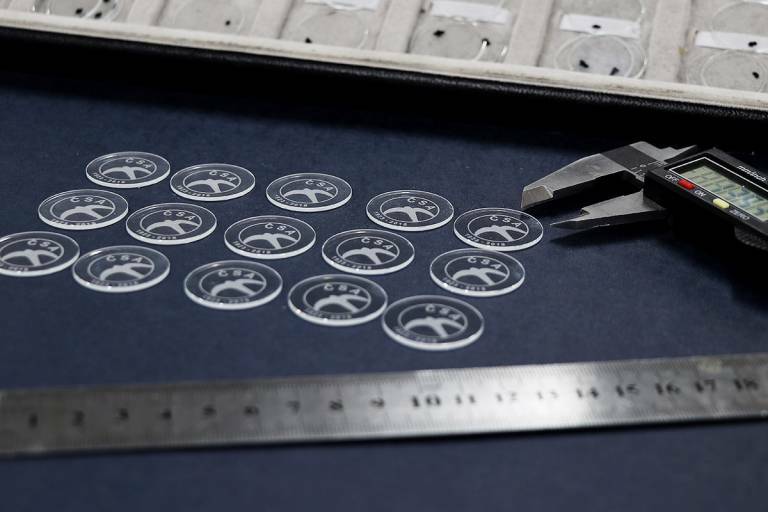 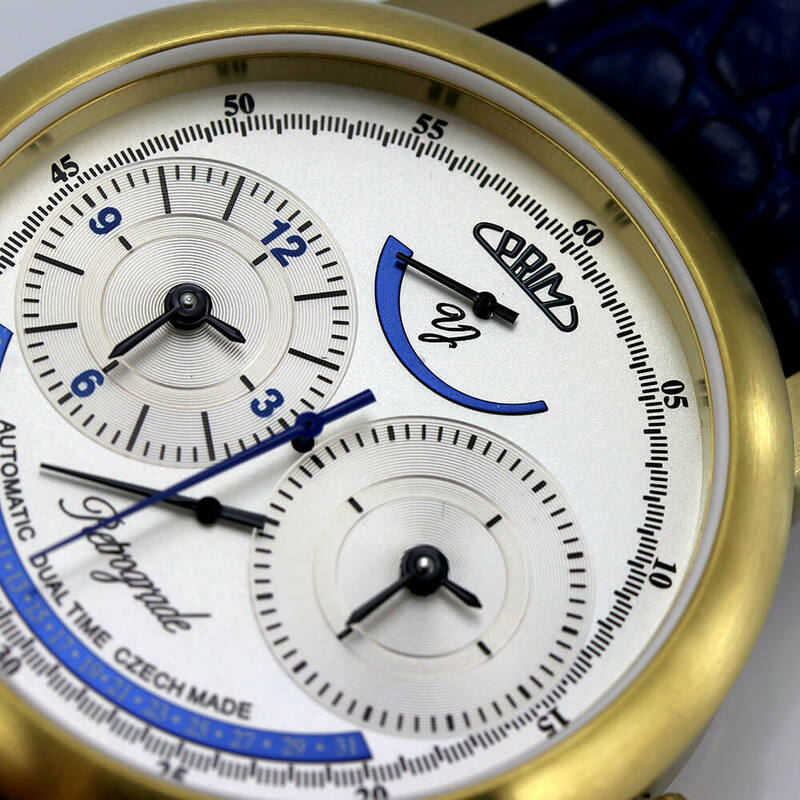 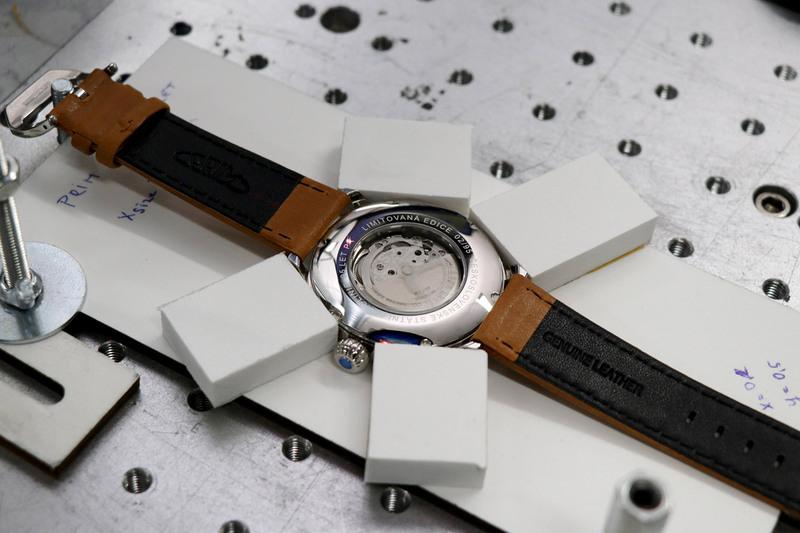 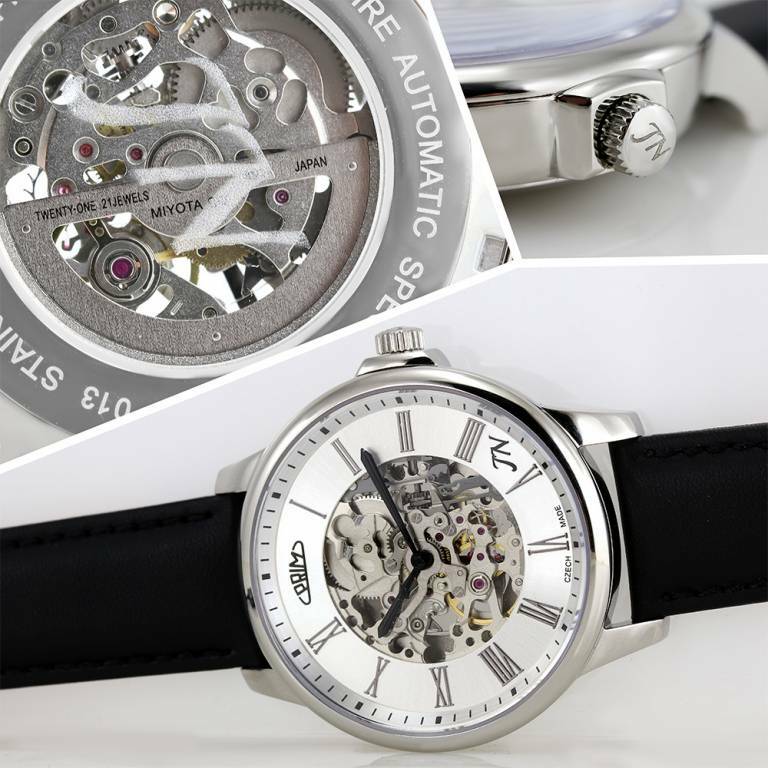 Check out our illustrative example of how bespoke watches are created. 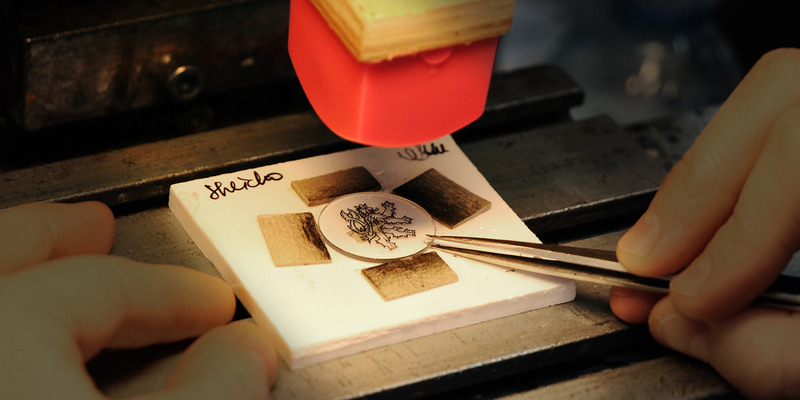 By submitting the query, you agree to the processing of your personal data.